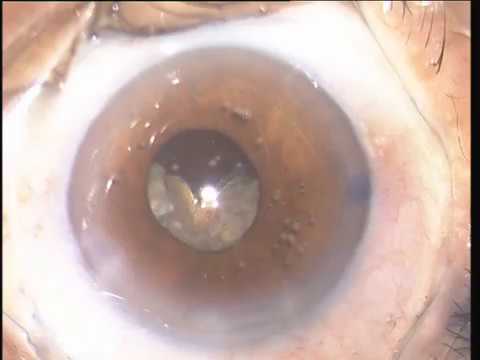 Our DISTRIBUTION TEAM is making pupil expansion in cataract surgery easy and safe at an affordable price benefiting the Patients, Surgeons, Surgical centres and the entire Healthcare system. 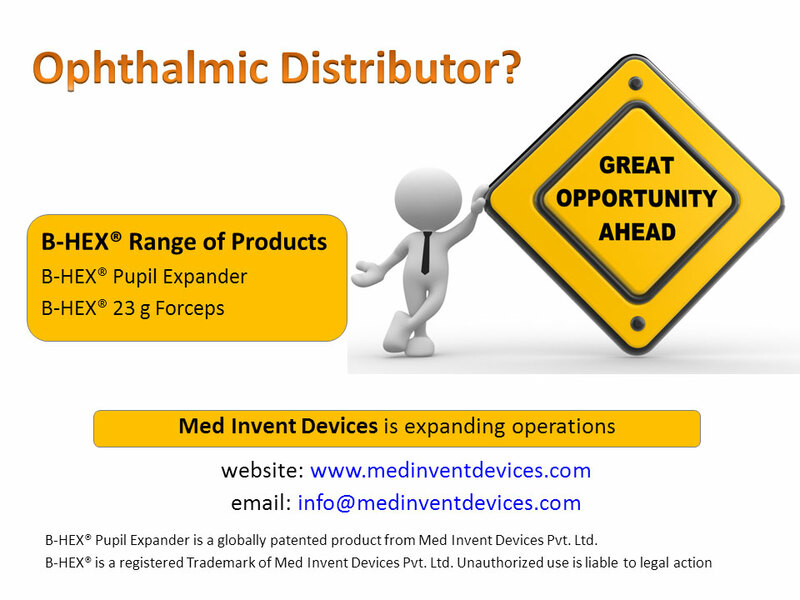 OPHTHALMIC DISTRIBUTOR? - Contact us to explore this great opportunity. 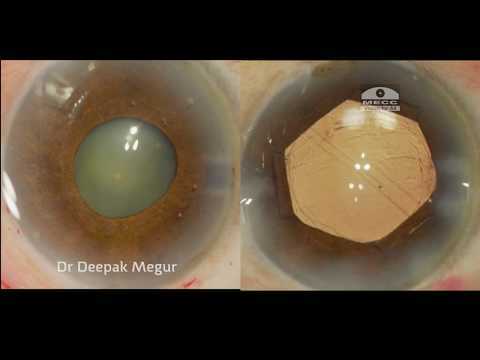 OPHTHALMIC SURGEON in INDIA? 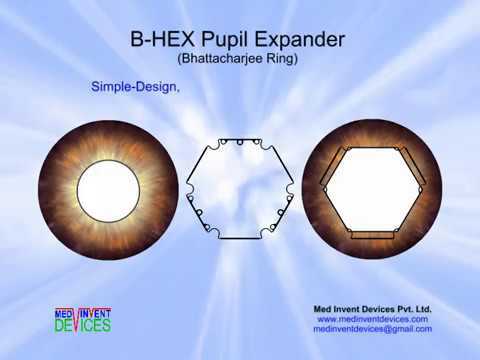 - Get B-HEX products from our current distriibutors or request YOUR PREFERRED DISTRIBUTOR to contact us. You may contact us at info@medinventdevices.com for any assistance.